We are the reputed in the market for manufacturing Water Tube Boiler – upto 150 TPH 105 Bar 540 TEMP These boilers are made of all quality material and can work on coal, wood chip, biogas fuels. Our water boilers are completely safe to user and efficiency up to 82% of fuel. 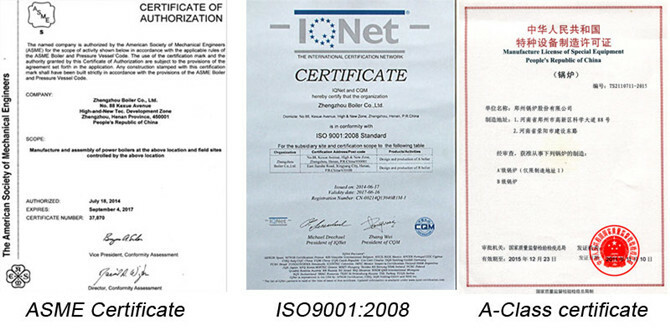 Available in different drum number, size and shape our products have different technical specifications. We offer all our precisely designed high pressure working tube boilers at very low price of the market. High pressure steam Boiler on multifuel for Power Co- generation with back pressure steam for process on Multifuel Grates like Traveling/Pulsating/Dumping/Watercool/FBC etc. 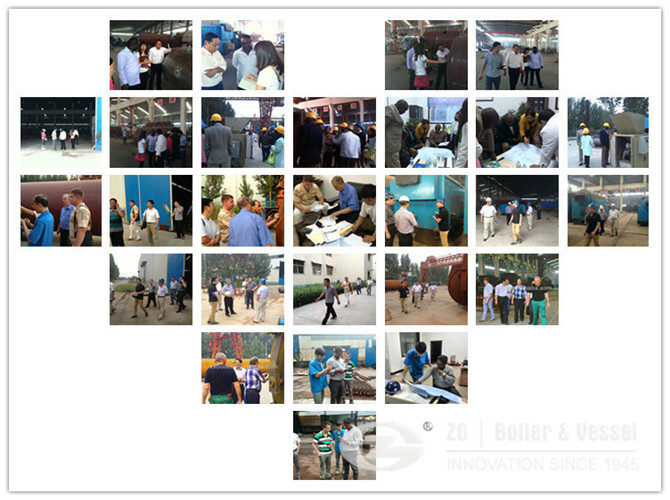 1.Why choose ZG as Water Tube Boiler manufacturer? 2.How much the price of Water Tube Boiler? 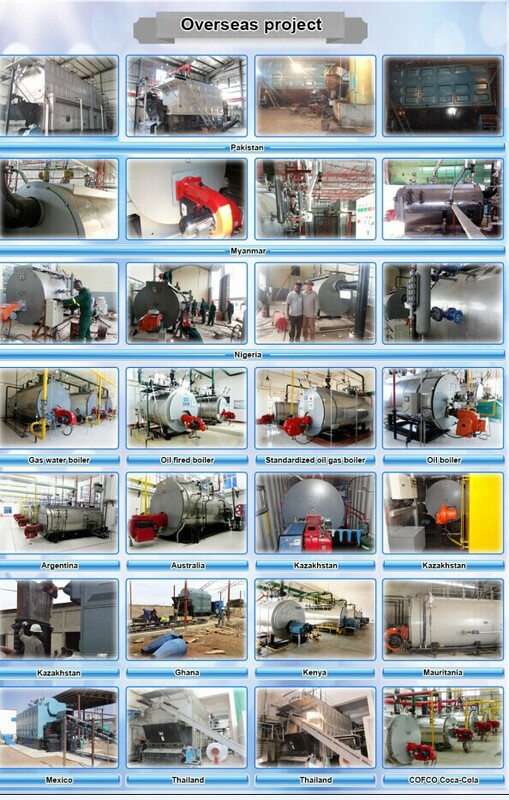 We need know the details of Water Tube Boiler, for example capacity, pressure, etc,please contact online service. 3.How about the quality of Water Tube Boiler ?